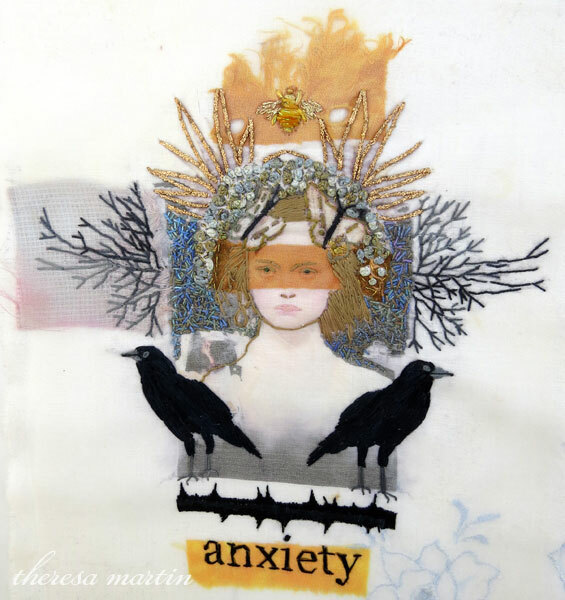 This is a short series called Fear and Anxiety. 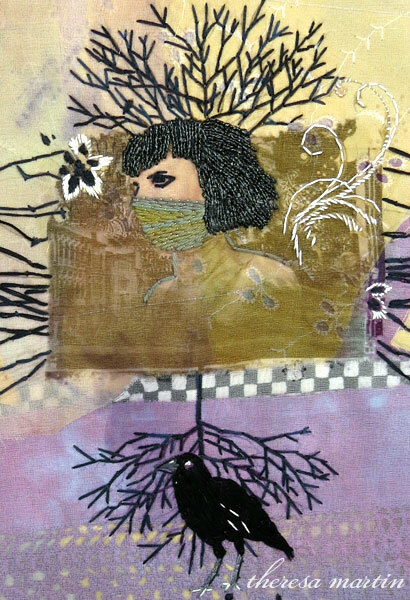 I’ve taken small collages and interpreted them in thread. 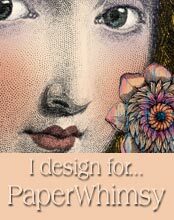 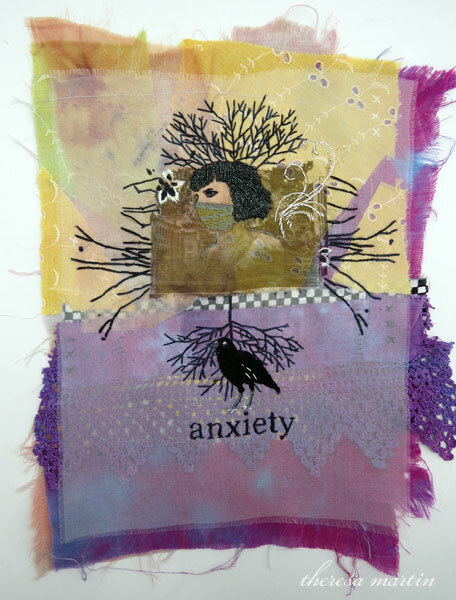 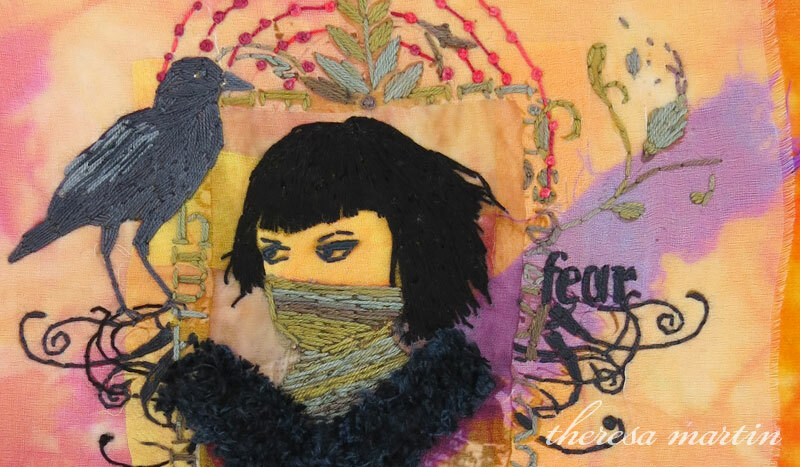 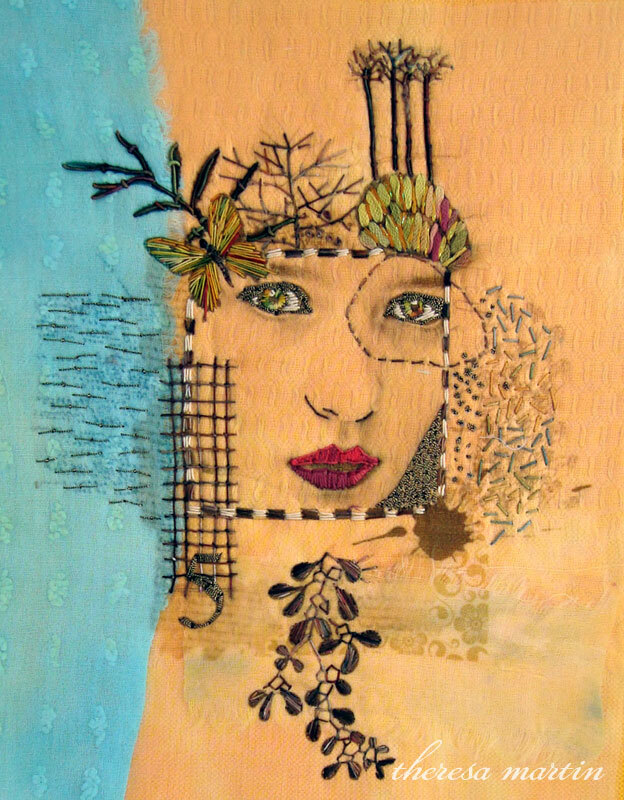 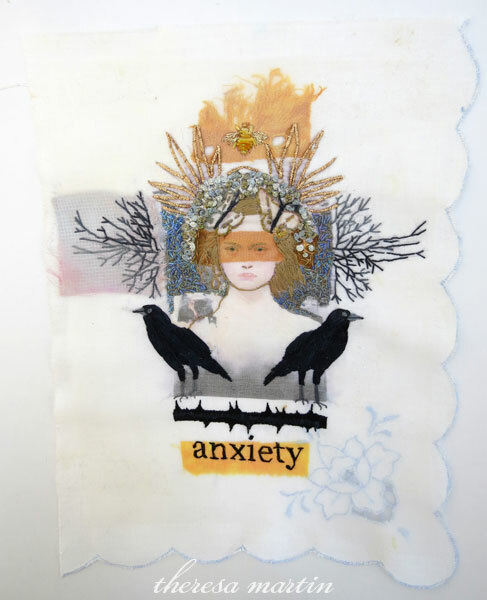 Categories: Blog | Tags: collage, collages, embroidery, fear and anxiety, little flower, polyvore, thread | Permalink. 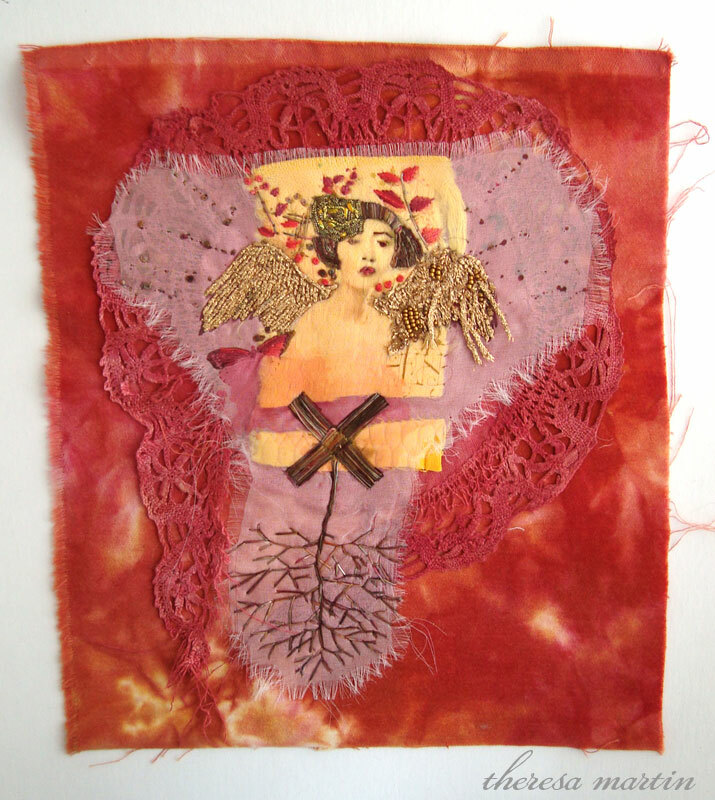 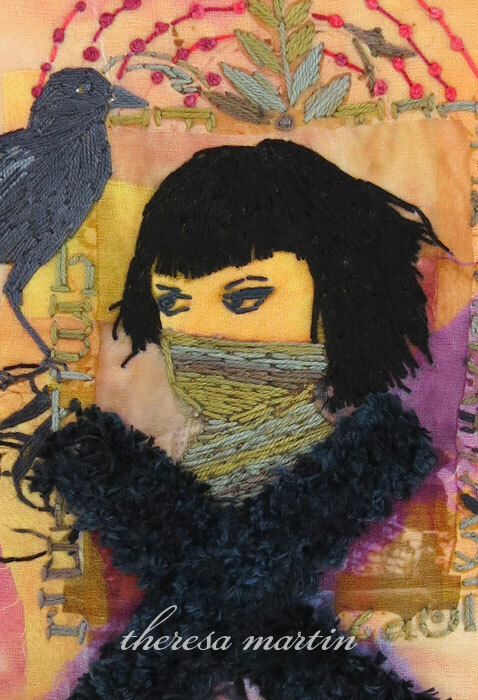 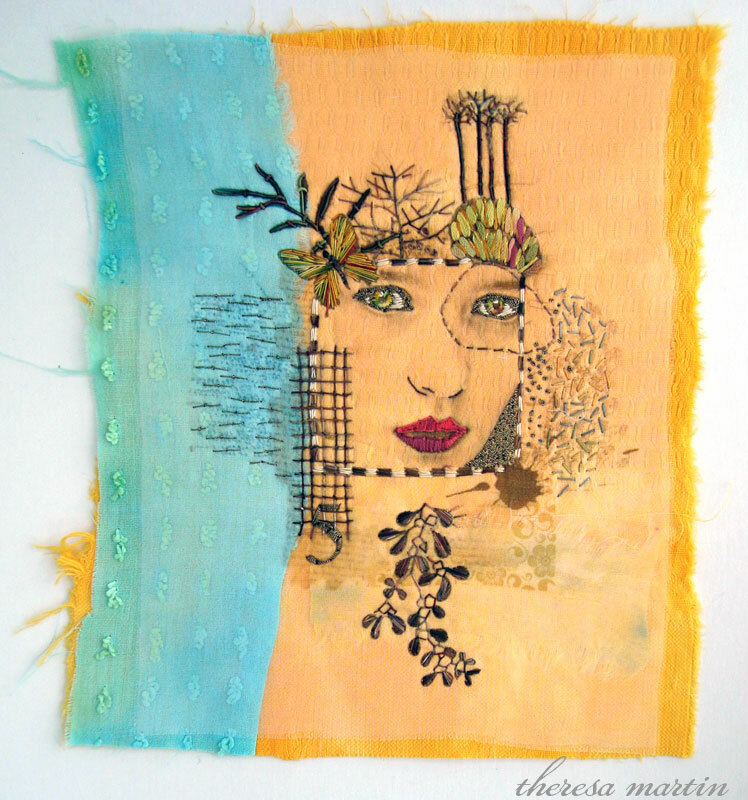 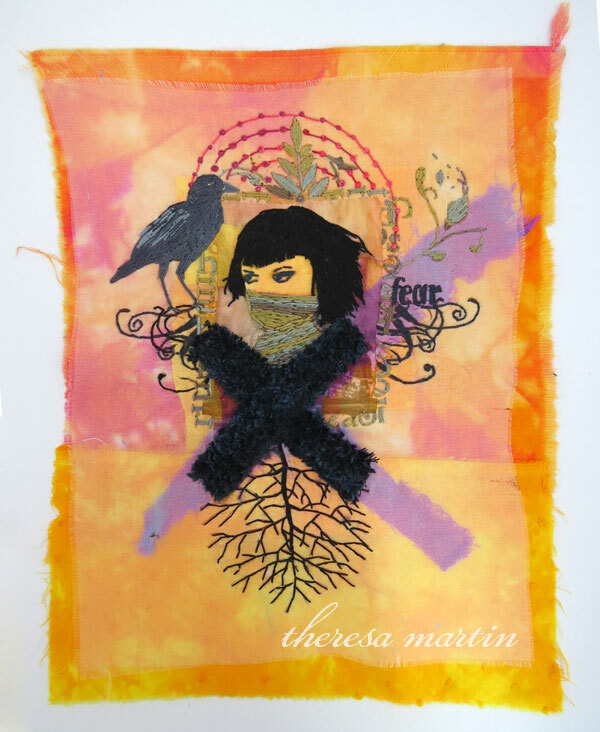 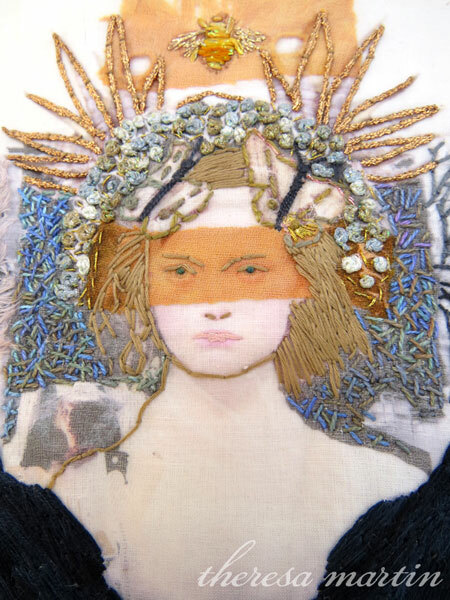 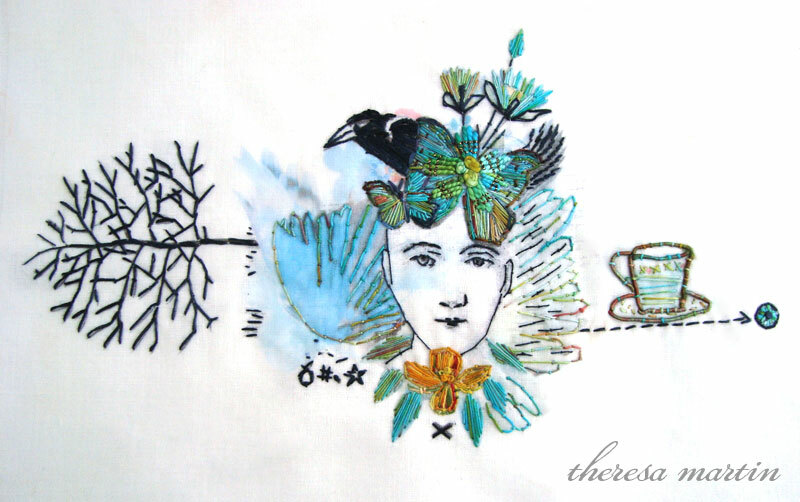 Here are the quirky results of playing with thread and cloth. 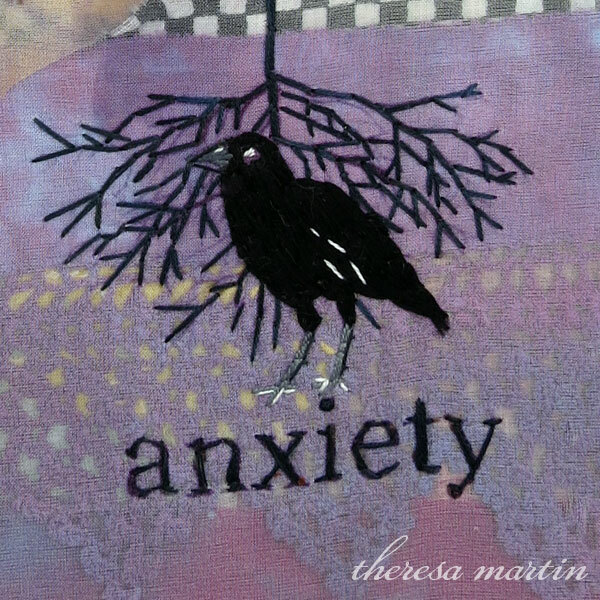 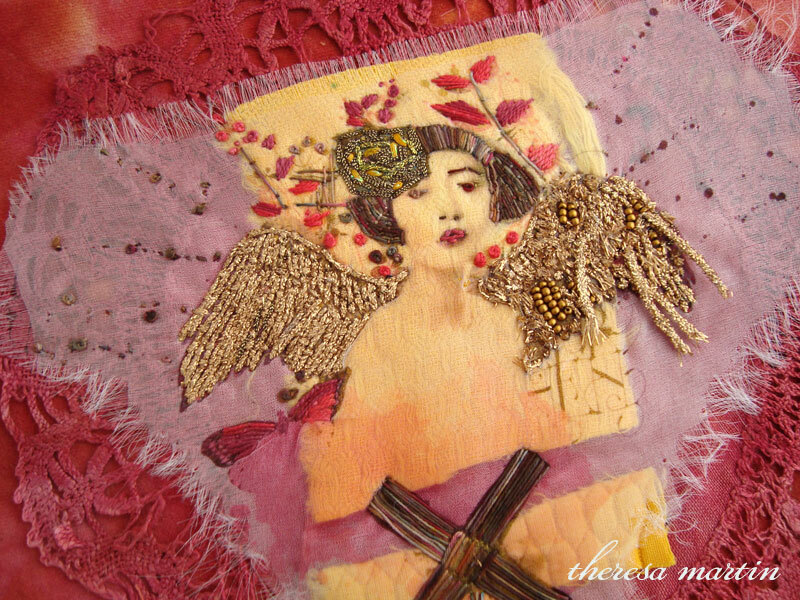 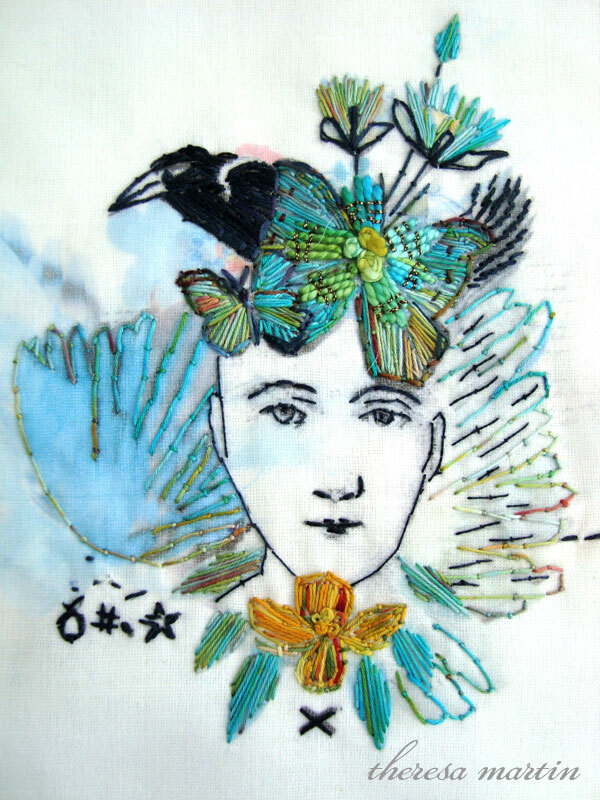 Categories: Blog | Tags: cloth, collage, embroidery, needle, quirky embroidery, thread | Permalink.